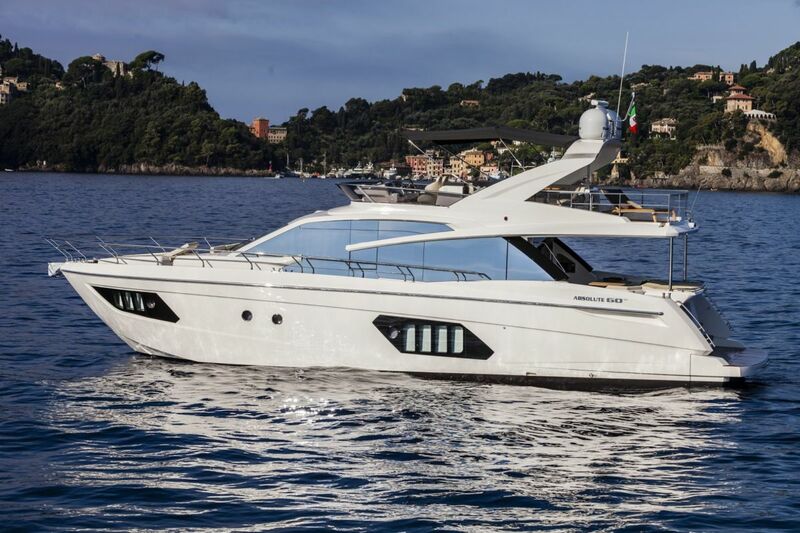 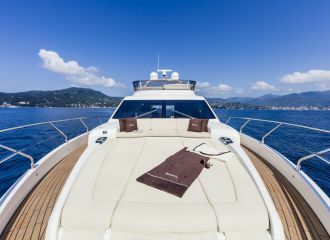 This superb Absolute 60 Fly yacht is currently available for a French Riviera yacht rental and offers great comfort onboard. 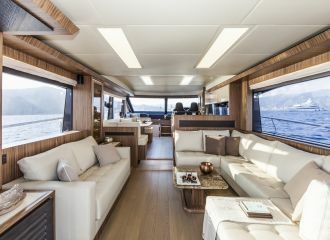 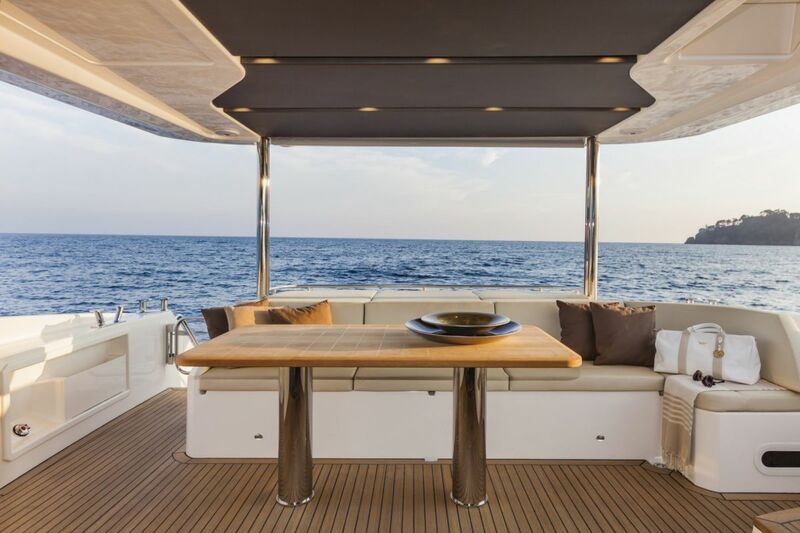 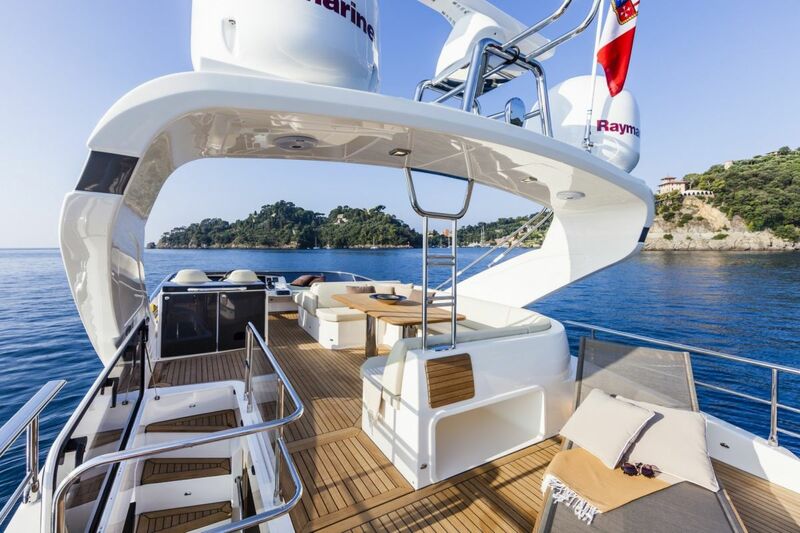 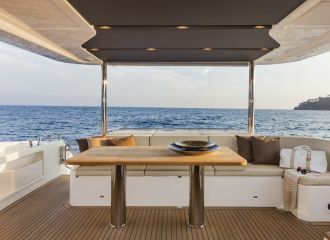 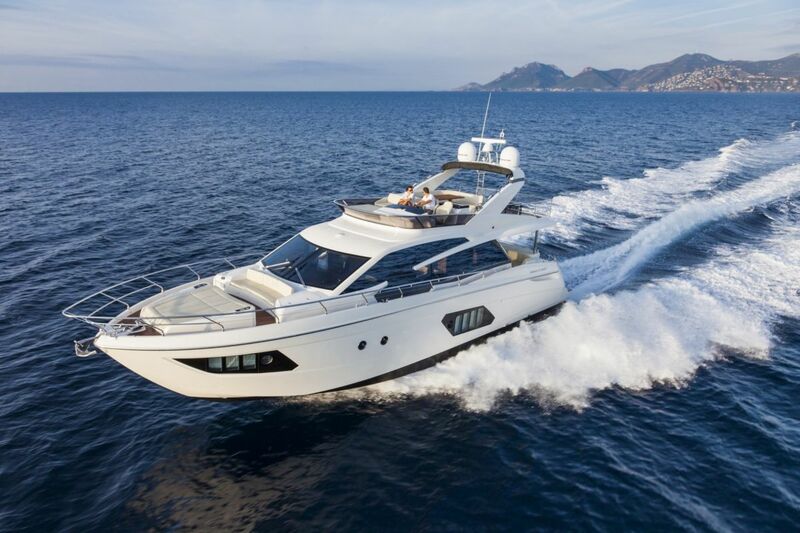 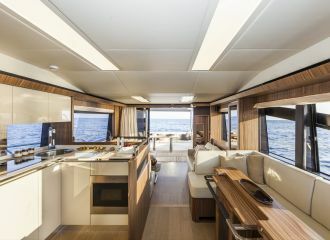 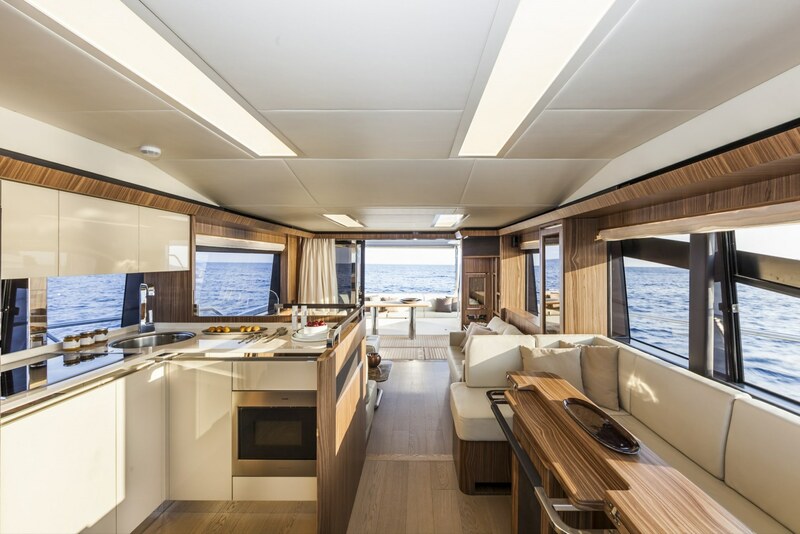 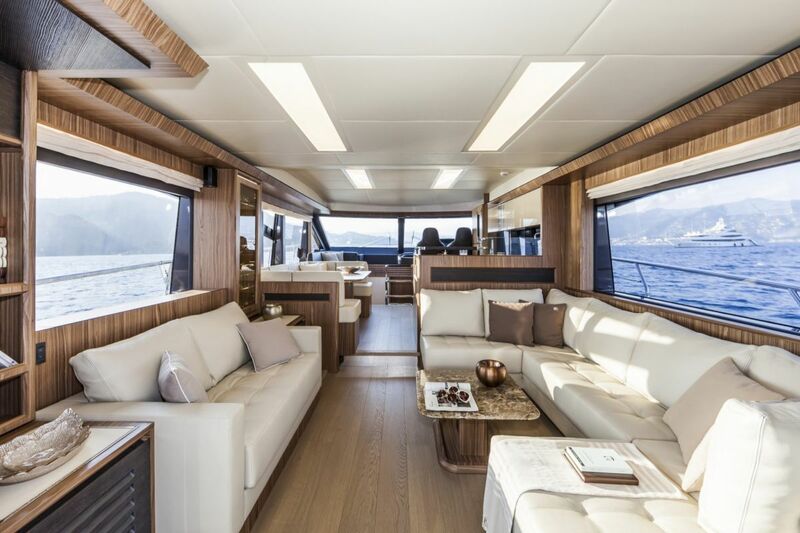 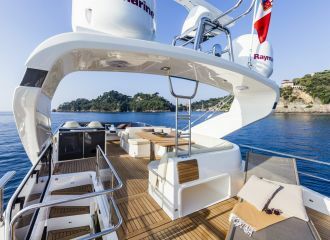 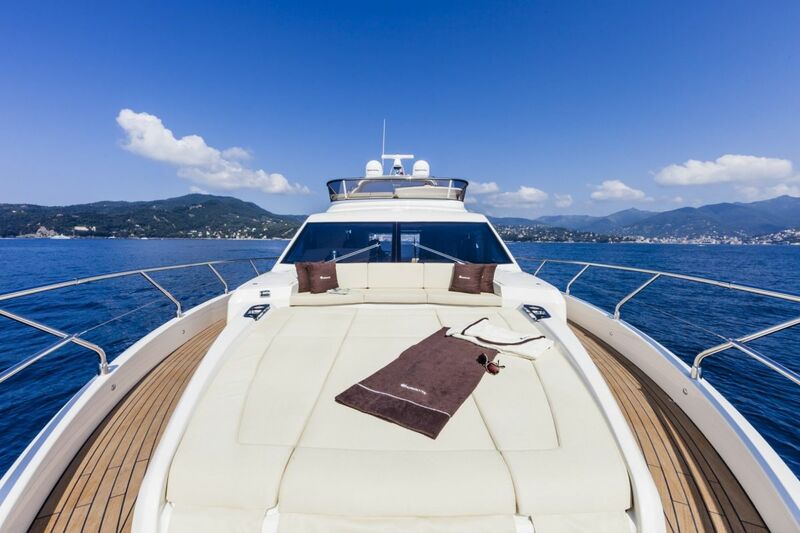 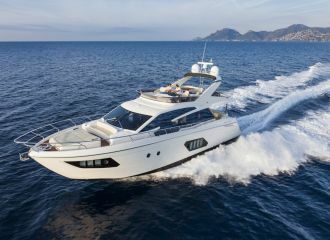 Guests can relax and choose from several dedicated sunbathing areas: on the foredeck and up on the flybridge. 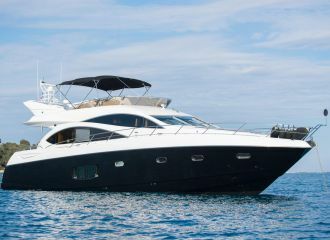 There is a good selection of water toys onboard for those who want to enjoy the thrills of water activities. 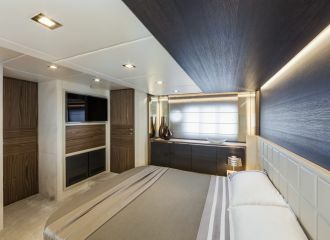 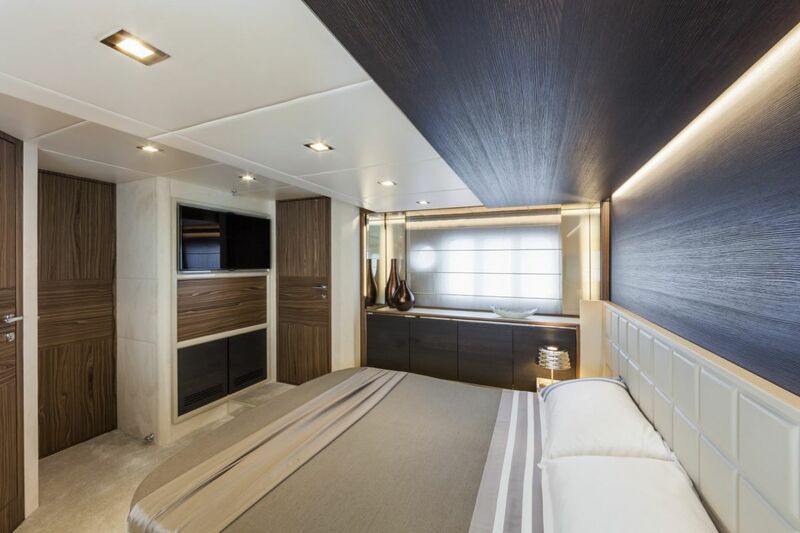 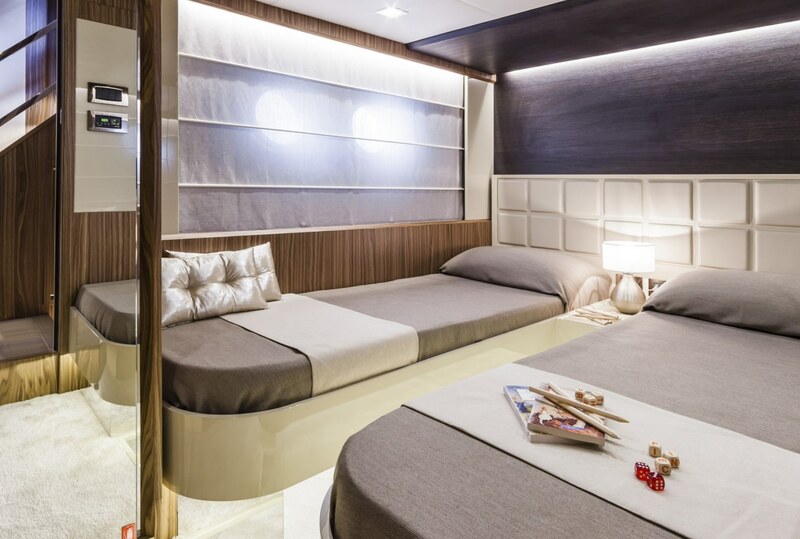 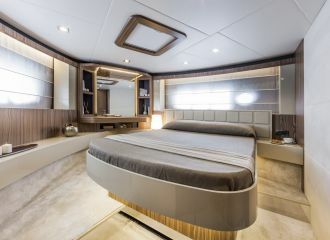 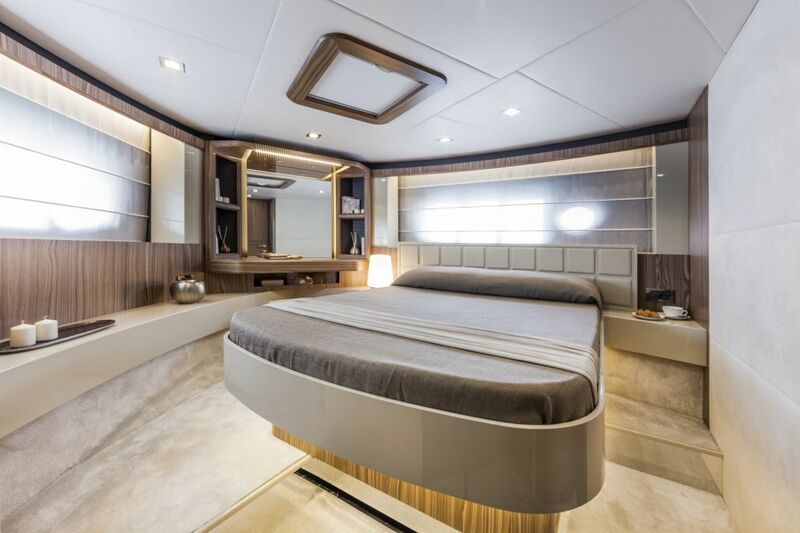 This flybridge Absolute motor yacht can accommodate up to 6 guests in 3 well-appointed cabins all provided with separate showers. 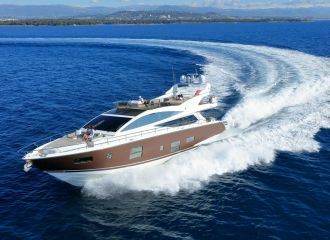 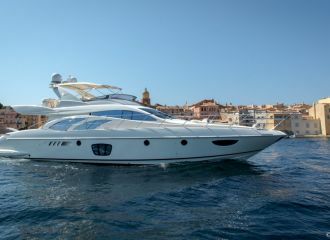 Currently available for both day charter and week south of France yacht rental. 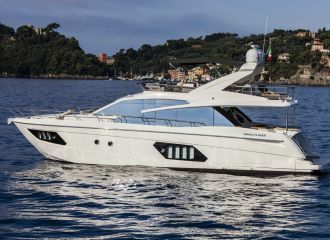 total 3900	€ Excluding VAT and APA ?